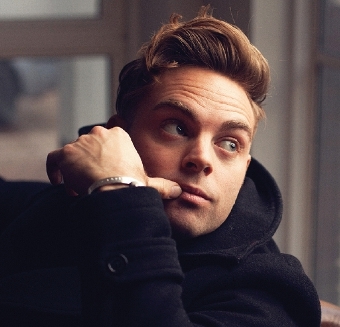 A SINGER-songwriter who’s barely been away from radio playlists since his first release back in 2010, Ben Montague, is out and about playing live again. Having supported the likes of The Lighthouse Family, Stereophonics, The Wanted and Lawson, the Kent-based performer is on a headlining tour which stops off at the Boileroom in Guildford on Thursday (September 4). Probably best known for his Haunted single, Ben has released two albums – Overcome and Tales of Flying and Falling. He is currently promoting this year’s EP release, The Truth. Other upcoming Boileroom gigs include Trails (Sat Sep 6), twothirtytwo (Sep 9), The One Hundred (Sep 11), and Allusondrugs (Sep 21).